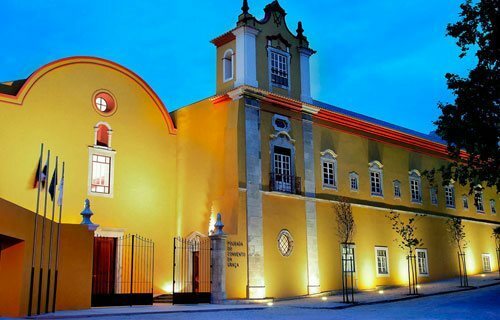 A former 16th Century Convent carefully restored and offering superb accommodation in the Algarve, Southern Portugal. This was once the Convent of the Cloistered Augustinian Nuns, founded by King D. Sebastiao around 1569. It stands on the castle hill on the site of what was once most likely the Jewish quarter. 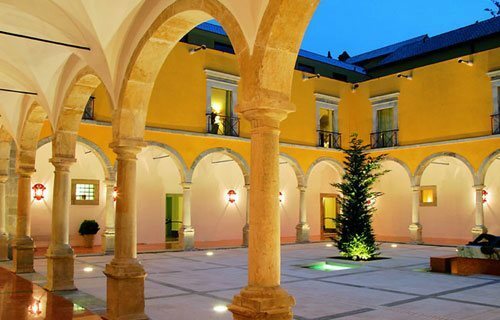 Its most noteworthy features are the 16th and 17th Century Renaissance cloister, the facade facing the main square and the central staircase, both in baroque style.